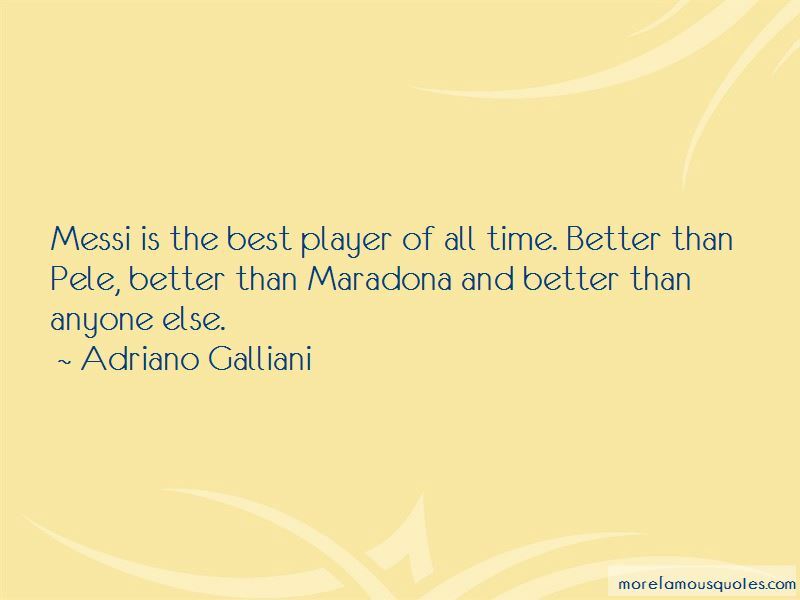 Enjoy the top 3 famous quotes, sayings and quotations by Adriano Galliani. Messi is the best player ever. And this is said by someone who has seen Maradona and Pele play. 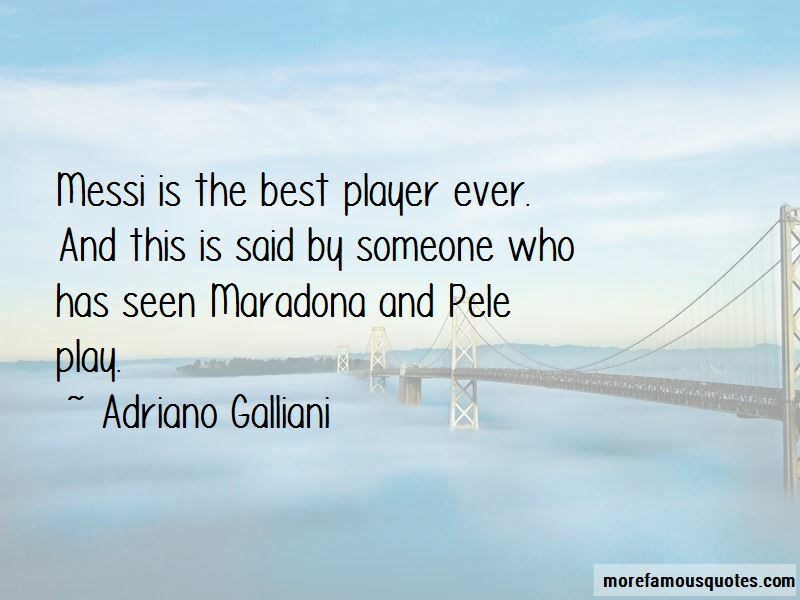 Want to see more pictures of Adriano Galliani quotes? 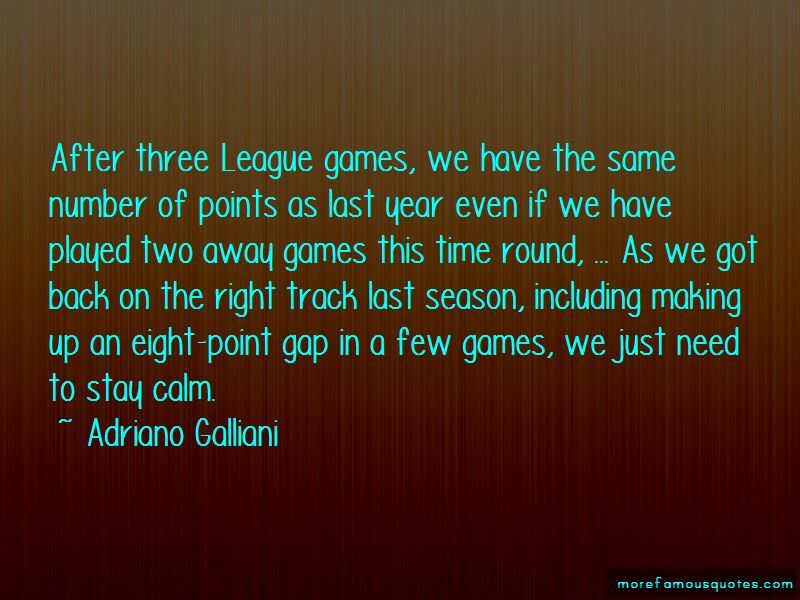 Click on image of Adriano Galliani quotes to view full size.